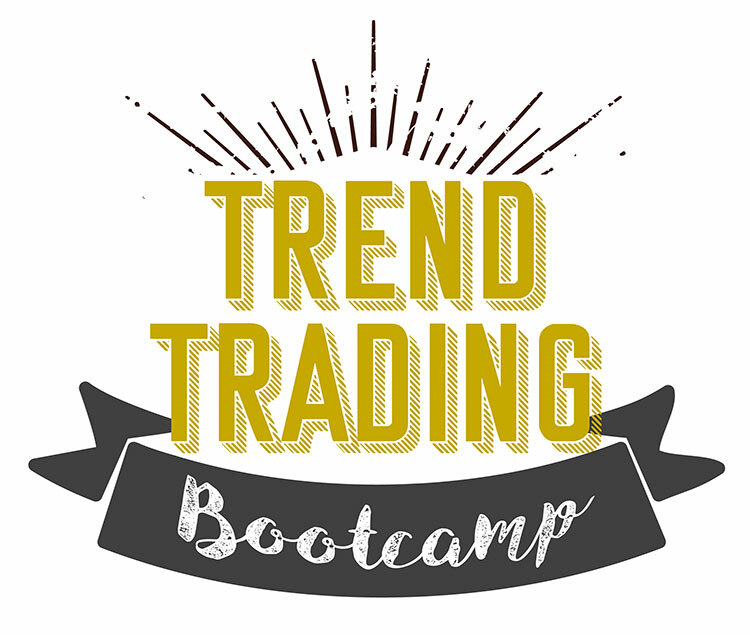 Trend Trading Bootcamp 2019 is coming! This full day of intense trading education will equip you to profit from the direction of any financial market — anytime. Led by veteran trend trader, Jerry Robinson, you will learn a simple step-by-step system for making money in the stock market. Prepare to turbocharge your trading profits! Check in anytime after 8:00am, claim your seat, and meet with your fellow traders ahead of the live event. In Module #1, we will lay the foundation for your future trend trading career with a simple step-by-step process that will ensure your success. Module #2 is all about making sure you are equipped for success with the right online tools to guide your trading decisions for years to come. In Module #3, you will learn how to identify new buying opportunities in the stock market. You will learn exactly which stocks to buy — and when — from a veteran trend trader. Join Jerry Robinson and your fellow traders for a well-deserved 90 minute lunch break at your choice of several nearby restaurants. In Module #4, you will learn a simple step-by-step process for opening your first trade the right way along with powerful little-known tips on boosting your potential trading profits through position sizing. Once you have placed your trade, now it is time to manage the trade. 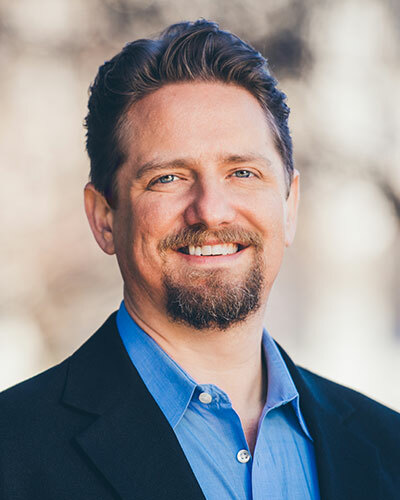 In Module #5, Jerry Robinson will walk you through all the steps required to maximize your potential gains and successfully develop your exit strategy. In this final — and most powerful — module, Jerry Robinson will share vital trading psychology techniques and entry/exit strategies that will literally turbocharge your trading profits well into the future. Since placing his first stock trade in 1996, Jerry Robinson has had a passion both for trading and investing and for teaching others how they can use the financial markets to break free financially. After discovering the power of trend trading in the early 2000’s, Jerry went on to create Followthemoney.com, a fiercely independent trend and investment research firm which now serves individual and institutional investors around the world. 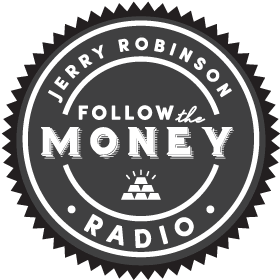 You can learn how to successfully trade the financial markets and Jerry Robinson can show you how! Seating is extremely limited for this very special educational event. Have a question about the upcoming 2019 Trend Trading Bootcamp? 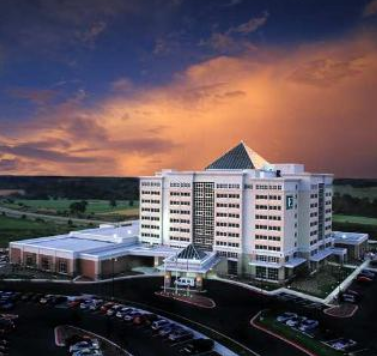 Reach out to us here and someone will be back in touch with you asap.